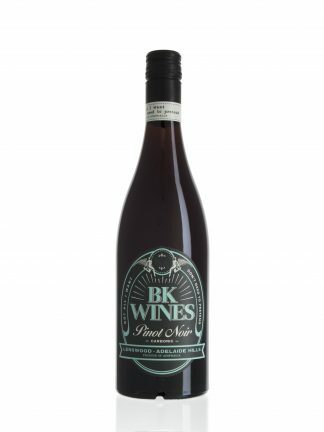 Matt East writes, Our 2017 vintage Pinot Noir hails from two Upper Yarra Valley vineyards with a blend of fruit from the same clone (MV6). Both blocks are perched high on elevated, northerly facing slopes on volcanic clay loam soils. The Macclesfield site is our coolest vineyard and delivers pretty spices and structure, whilst the Gladysdale vineyard is older and offers wonderful drive and fruit purity. Our Gladysdale fruit was hand sorted, fully destemmed and cold soaked for a few days before being inoculated for fermentation. The Macclesfield parcel was 70% destemmed with 30% remaining as whole bunches in ferment. We largely left this one alone, allowing a long cold soak (5 days) before wild fermentation commenced. Both vineyard parcels were gently pressed to tank before running to a combination new (10%) and old French puncheons and barriques. The finished wine is highly fragrant with lifted sour red cherry, ginger and dried florals with just a hint of wood spice. 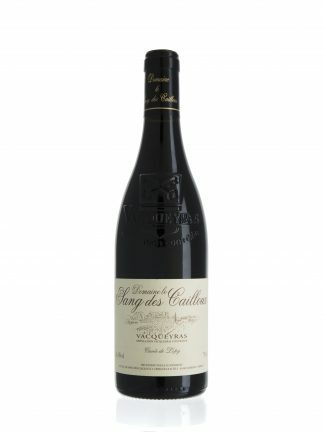 The palate follows suit with mouth filling and juicy cherries, supported by whole bunch spice and bright, mouth-watering acidity to finish. Matt East grew up in the Yarra Valley and worked alongside his father in the family vineyard from a young age. He dedicated 10 years to viticulture with a focus on Pinot Noir and made wine in the shed while growing up. 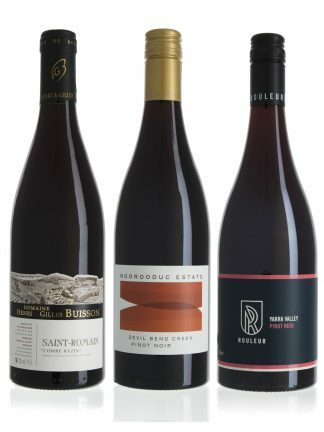 He further honed his skills in local wineries during vintage and eventually left the Yarra Valley to study, travel and pursue a career in the broader wine industry. 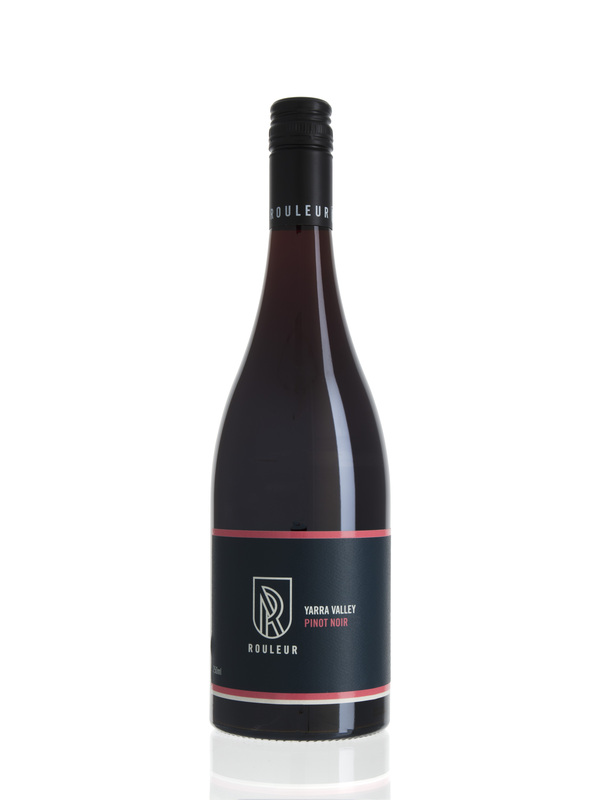 Rouleur wines err on the side of early picked where bright natural acid works in sync with varietal perfume, flavour and textures. All Rouleur fruit is handpicked and sorted, with the Yarra Valley Chardonnay being crafted from select clones (P76, P58, i10V1) where gentle pressing of bunches dominates before being gravity fed to larger format oak barrels. The Rouleur red wines are mostly fermented with whole berries intact, while whole bunches are opted-for when site, vintage and style dictate accordingly.